Challenge: Even a high-tech IT company needs outside help for designing a user-friendly and graphically compelling website. JK Squared partnered with OrangeHat to create a new identity for Circonus that was imaginative as their tech. 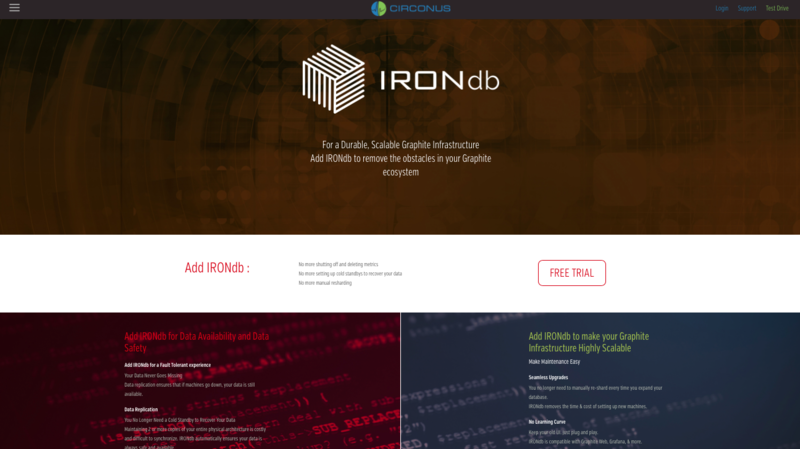 Solution: Leveraging an off-the-shelf platform, the team built a new site that showcased Circonus’s cutting-edge tech while also providing them a flexible solution that they could manage internally as they grew. The blog area was re-imagined and revitalized providing a much more compelling place for users to spend time. And as new products were introduced complimentary pages were easily added. 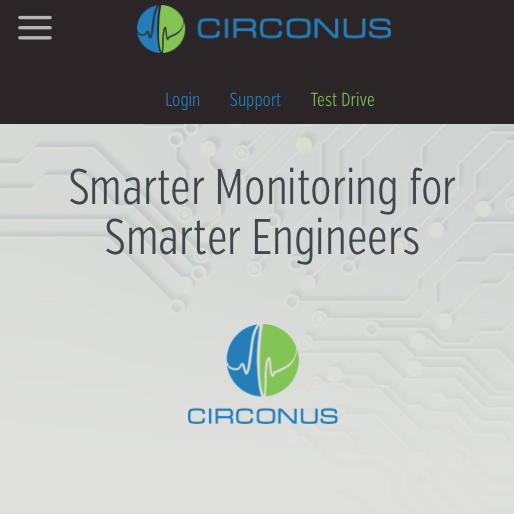 Results: More traffic to the site and increased lead generation for Circonus. We continue to work together to enhance the web presence, adding newsletter and case study functionality as the company continues to grow.